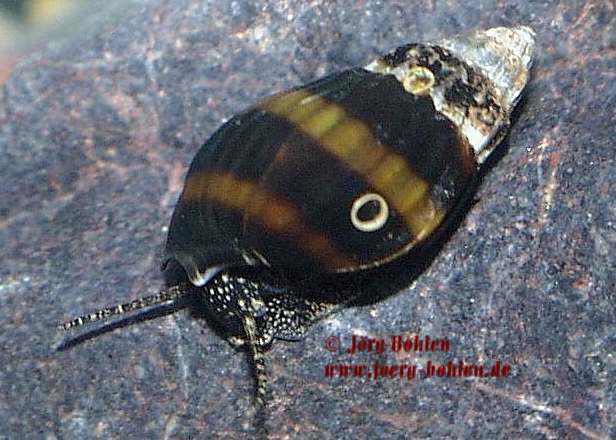 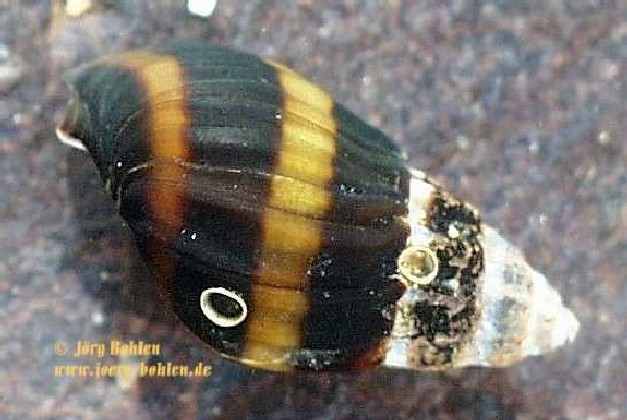 Is this snail from the Dnepr System in the Ukraine Fagotia acicularis or Esperiana esperi? 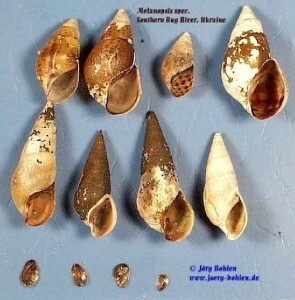 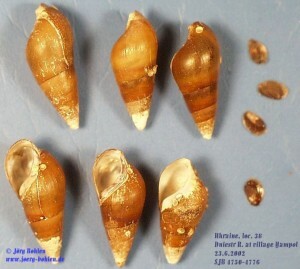 And more snails from the Ukraine, from the Southern Bug system. To my impression, these could be actually two different species, one in the upper row (Esperiana esperi) and one in the lower row (Fagotia?)? 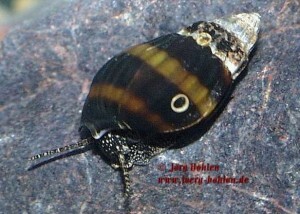 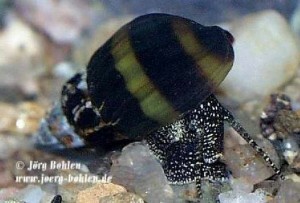 This snail is from Lake Kinneret in Israel.